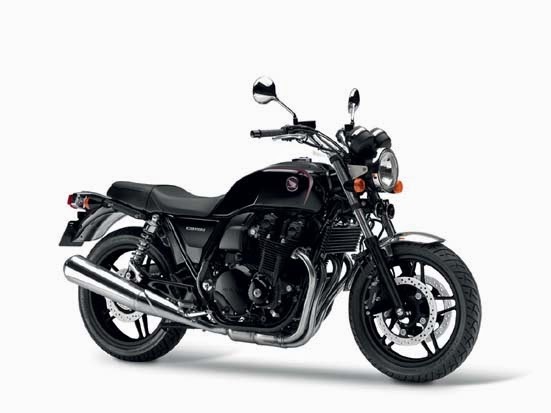 Honda CB1100 Specs - Honda CB1100 is the motorcycle at its most elemental. A steel double cradle frame houses the 1,140cc inline four-cylinder engine, with 41mm conventional telescopic forks and twin rear shocks providing compliant and finely tuned suspension. The riding position is upright and relaxed, a perfect platform from which to watch the world slide by. Clean lines elegantly echo the past. 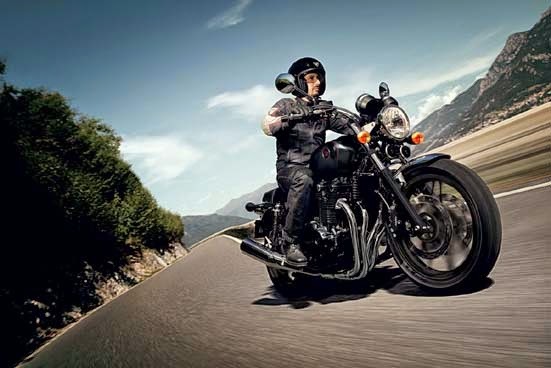 The large round headlight (raised 25mm for 2014), scalloped fuel tank and blacked out engine, front fork and wheels add style and substance, while familiar analogue dials, slim seat, side-swept 4-2-1 exhaust pipe and chromed front and rear mudguards provide the finishing touches. The most important addition is a six-speed gearbox, improving fuel economy and making for more relaxed cruising. New instrumentation includes a gear position indicator, as well as fuel computer. Revised indicators round out the updates. 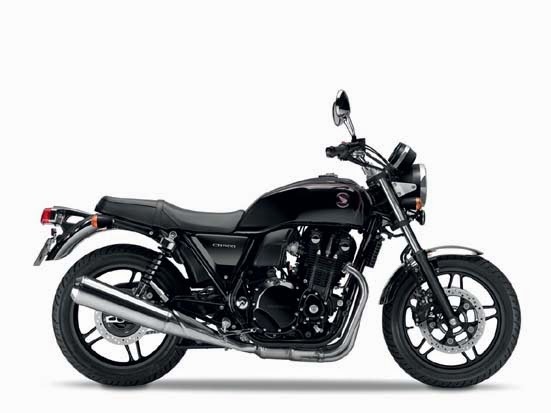 Honda CB1100 is equipped with engine capacity of 1,140 cc, inline four-cylinder, water and oil cooled DOHC, PGM-FI electronic fuel injection. From these machines CB1100 is capable of producing power reaching 66kW / 7,500 rpm (95/1/EC) and torque of 93Nm / 5,000 rpm (95/1/EC). Instruments : Fuel gauge, instant fuel consumption, remaining range, clock, new gear position indicator.